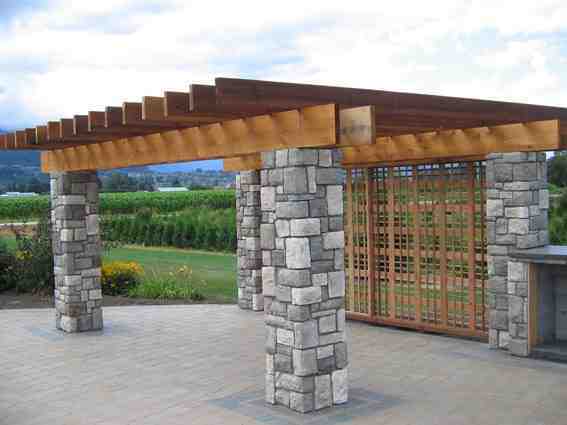 Mixing the latest techniques with the craftsmanship of centuries old occupation, our team of very talented stonemasons transforms piles of stone into breathtaking stonework. 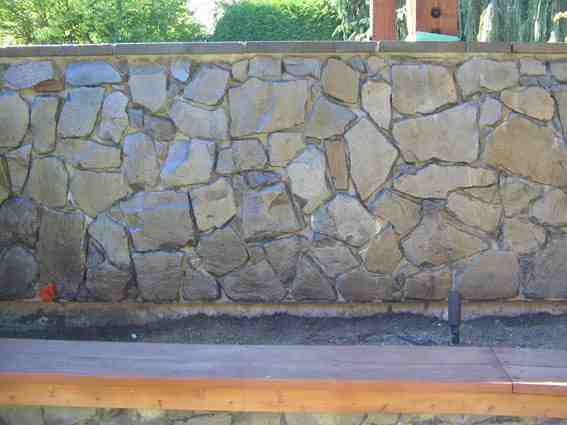 Timeless and lasting, no detail is overlooked. 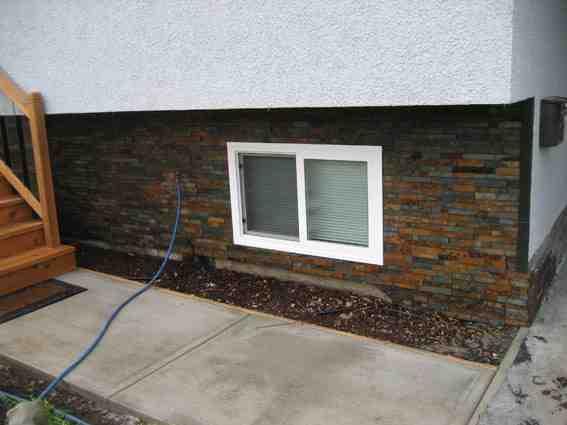 Using Brohm, quarry, ledge, and granite we can install all styles and types of brick from large brick construction to traditional brick, all with the highest quality and standards of stone. 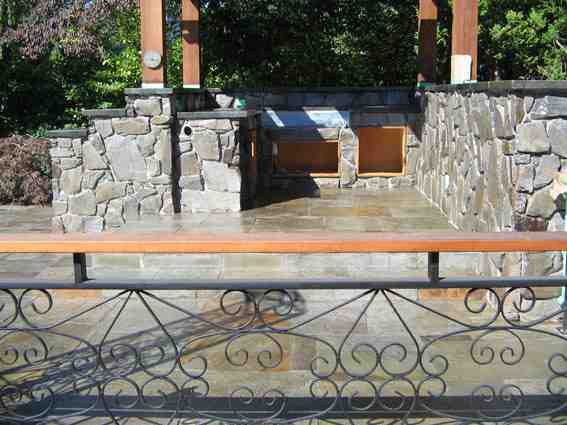 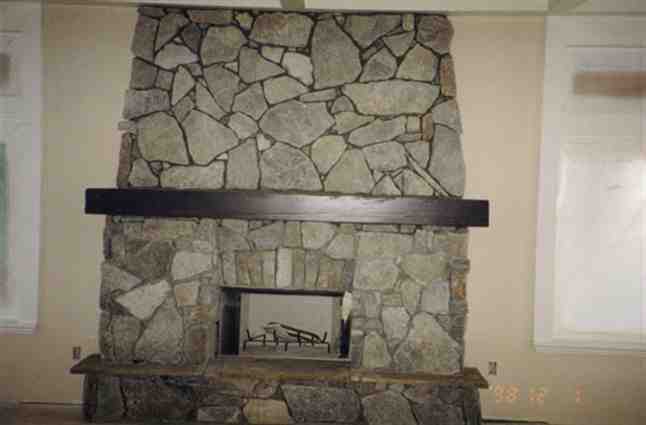 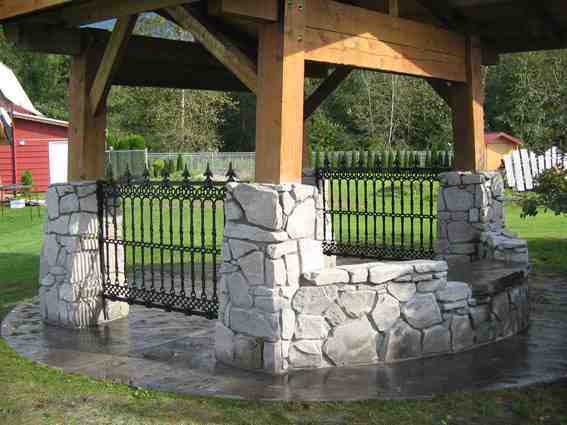 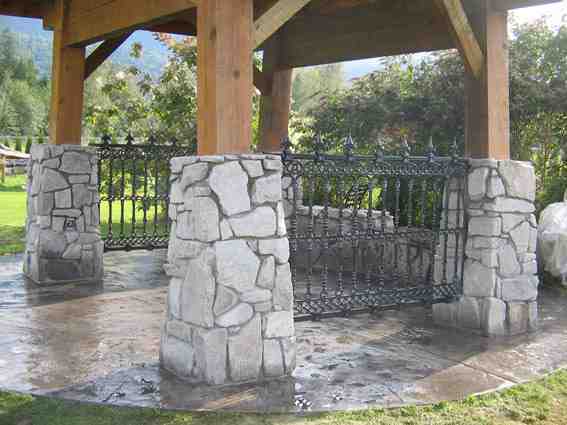 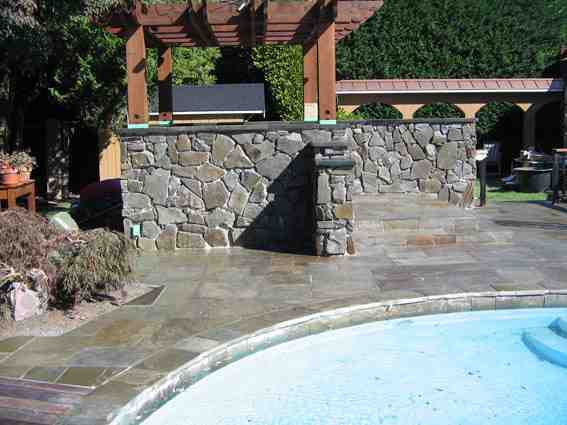 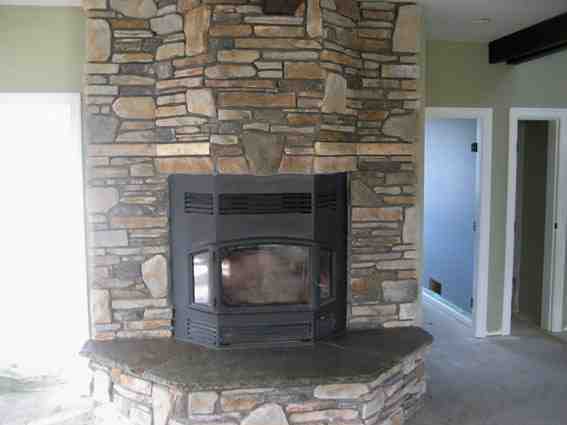 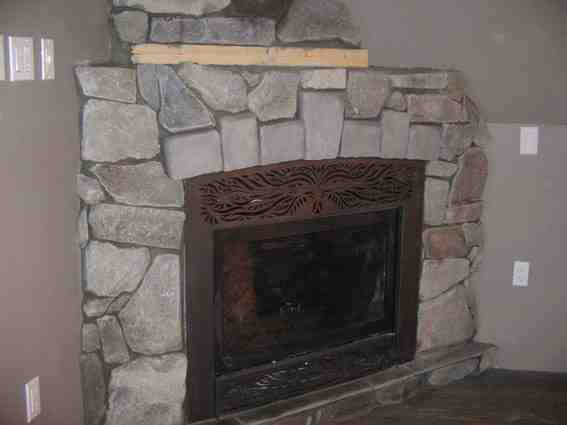 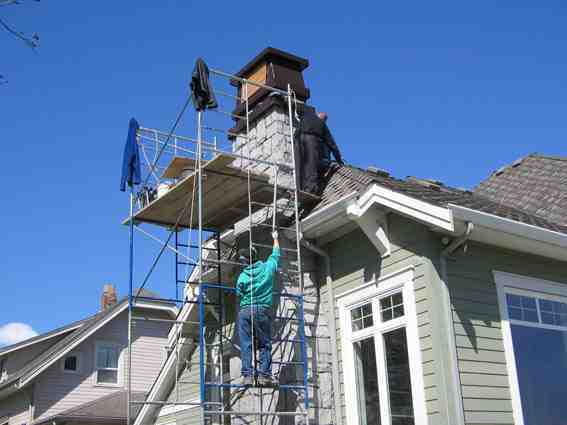 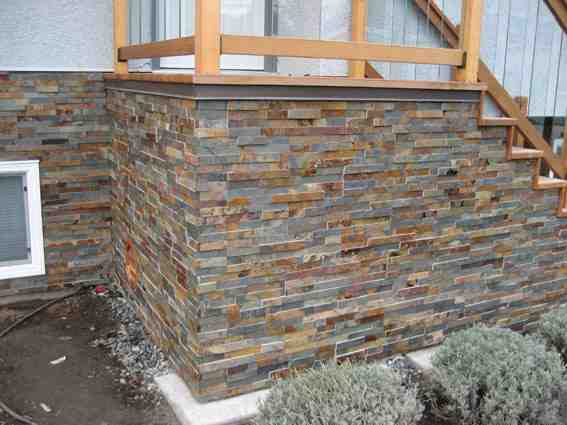 For quality and integrity, trust Rampton Stonescapes in the Fraser Valley to set the standard for stonework.